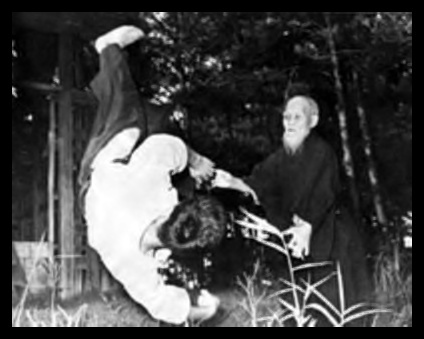 In the below video, Master Koretoshi Maruyama, Founder of Aikido Yuishinkai, gives a demonstration of ryotedori taninzugake. In our School, taninzugake (or free form practice) is commonly practiced at the end of each class. This type of practice allows the nage to respond to the selected attack type by using any technique they so choose. The attack type in the video is ryotedori, which is a 2 hand wrist held from the front. 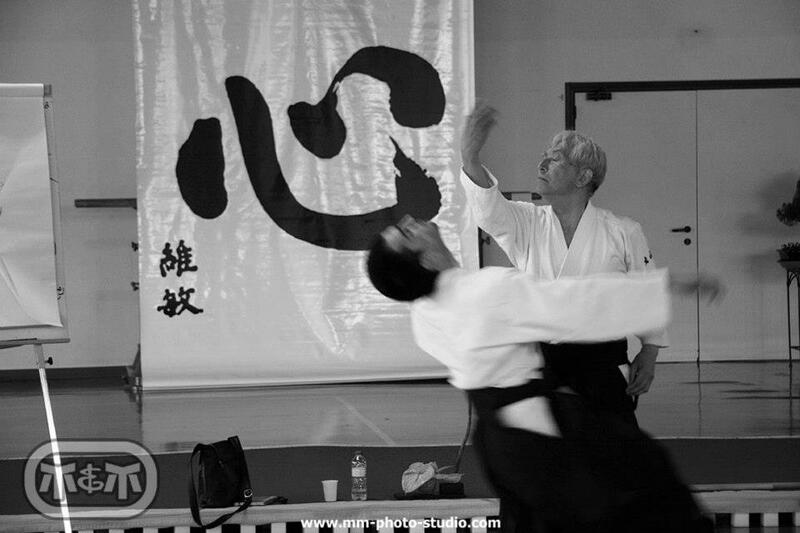 Ryotedori taninzugake forms part of the Aikido Yuishinkai grading syllabus for 1st kyu (brown belt) gradings.